What can you do if the other party to your case violates court orders? All parties to a case are expected to follow the court’s orders. They will get away with it unless you notify the court ask the court to enforce the orders. 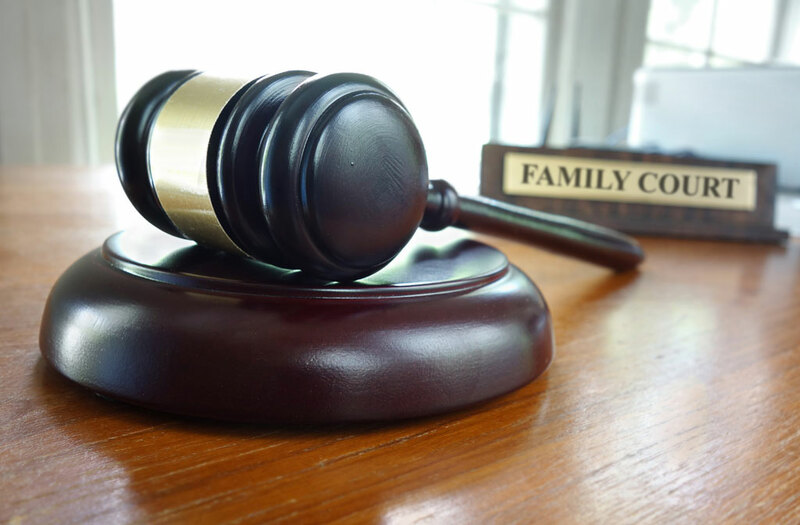 Enforcement issues are often a matter of someone failing to pay child support, spousal maintenance, or other financial obligations. It can also be a parent refusing to follow the parenting time schedule or any other refusal to follow a court order. The court has many sanctions available to enforce its orders, but you have to request enforcement for it to happen. If you have questions regarding enforcement of court orders, contact me immediately to discuss your rights.